fabrics and wallpaper options for our master bedroom. I'll give you a peak soon. I'm not so sure I can go back now. 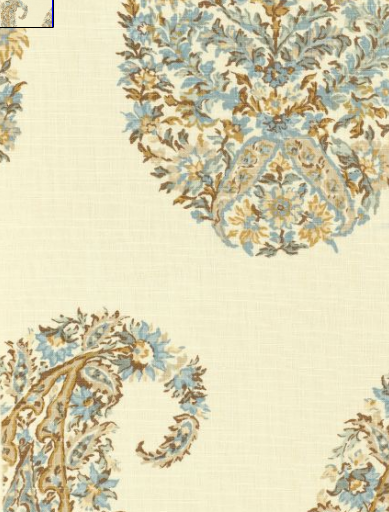 looking at the gorgeousness that is Schumacher, Thibaut, Sister Parish, Kravet, and Peter Duhman. I've got a few favorites, but we've got a way to go before narrowing it down. till we decided the scale was too big (boo!) for my little space, so we moved on. 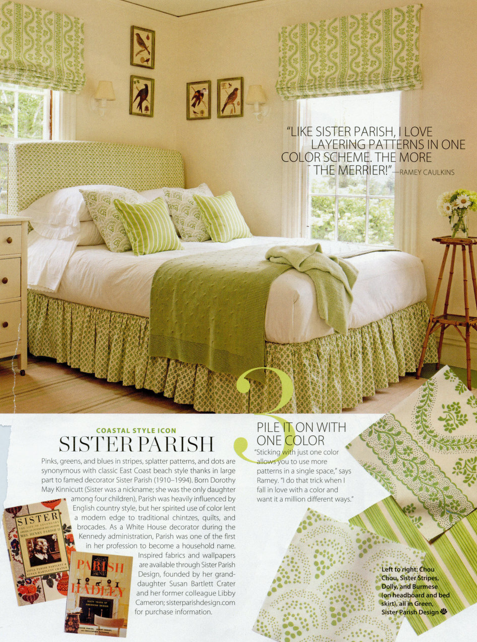 I'm also loving all the green & white Sister Parish fabrics & papers. (during my solo lunch at the bookstore). 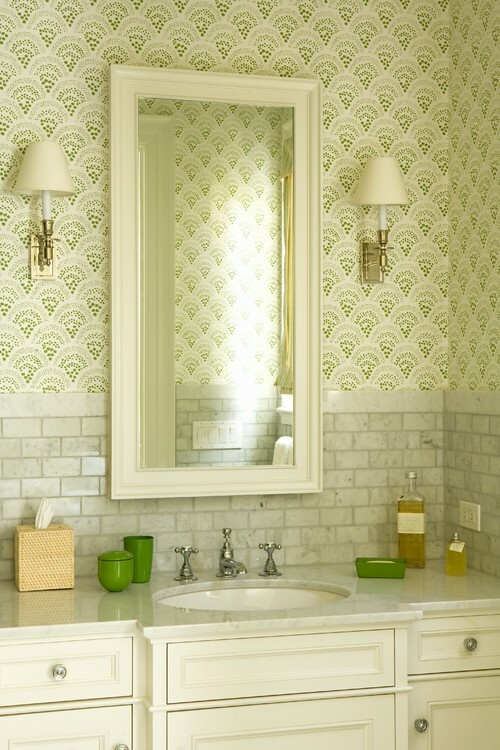 There is something so fresh, yet traditional & timeless about her patterns. Well, I'm saving that for a bit later. I love it all - Love that living room from Coastal Living - so fun, elegant and timeless! Can't wait to see what you two come up with! When we buy our new house I'm going to need to have Holly on speed dial! Oh, wow! I love the first one (too big, boo indeed! 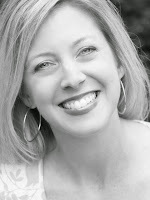 ), but the green and whites are beautiful, too. And that bathroom pic--I am seriously jealous. I can't wait to see what you choose! Ahh, yes, once you let yourself experience the finer fabrics it is hard to go back to more affordable options. I could quite literally bankrupt my household buying designer goods:) Loving all these selections, I can't imagine what your favorite is...please share soon! You have me sooo intrigued. I love all the swatches above. I especially love the first picture of the green fabric. Lucky lucky luckyyyyyy girl!! I would go nuts, too. Can't wait to see what you pick. Decisions, decisions … love them all. There are some amazing fabrics out there right now that make the choices overwhelming! What fun! I love all of these! All beauitful..love your taste and your eye. The green and white is so pleasing, fresh and calming. You can't go wrong..that bathroom picture is beauitful. I love all of those choices, and though I only "know" you through the virtual world, they are SO you! Does that make sense? I love green, so I love them all. I can't wait to see the final reveal!